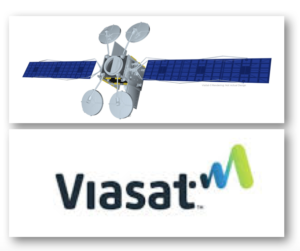 Dec, 5 – Viasat Inc. announced today the ViaSat-2 satellite has successfully arrived in geostationary orbit at 69.9° west longitude, and has transitioned into orbit normal mode (earth pointing) with its reflector and radiator deployments now complete. The Company also confirmed the ViaSat-2 satellite has commenced in-orbit testing, including the key milestone of the first end-to-end system test, with the ViaSat-2 satellite transmitting and receiving data to and from the new Viasat ground segment. The $600 million satellite will have a 300 Gbit/s throughput, up from ViaSat-1‘s 140 Gbit/s in 2011. It will use Ka-band frequencies. Following completion of the in-orbit tests, the ViaSat-2 satellite is scheduled to enter commercial service in February 2018, where it will enable the delivery of advanced residential, enterprise, government and in-flight internet services. 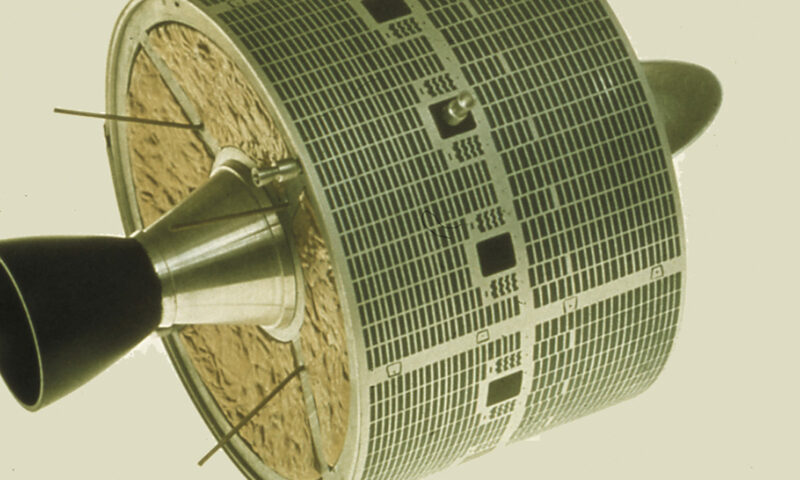 Within days of reaching its geostationary orbit, the Viasat team was successfully transmitting data to and from the ViaSat-2 satellite, as well as streaming content providing an early demonstration of the satellite’s power and flexibility. Watch the first few moments of contact here.